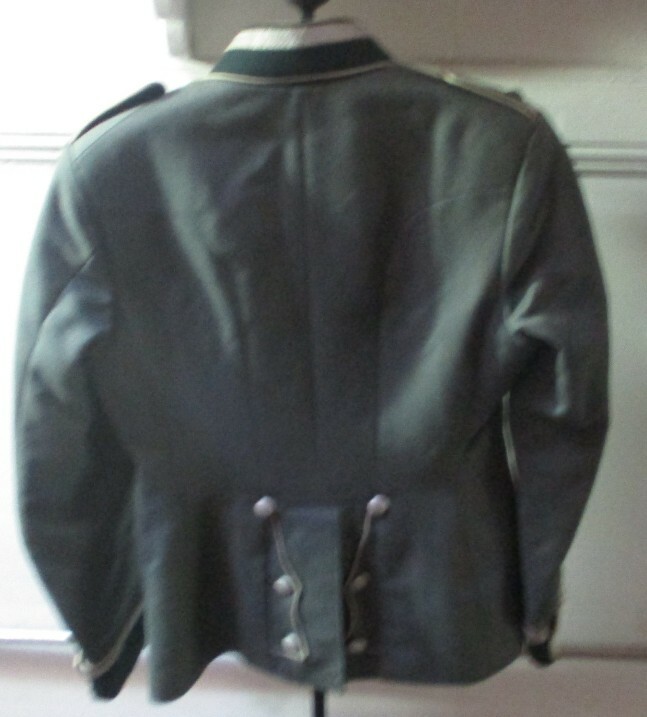 Pzr Jgr Officer blouse w/ I.D. 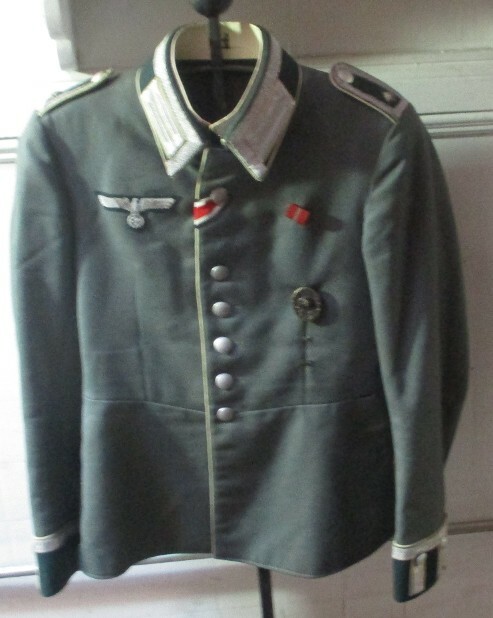 Excellent and all original Infantry piped Unterofficer's waffenrock. 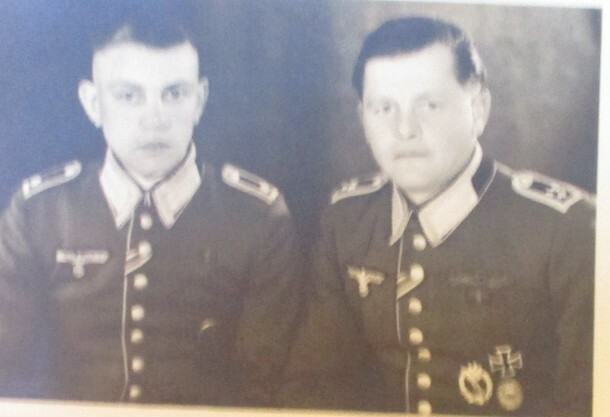 Includes an original photo of the veteran in uniform. 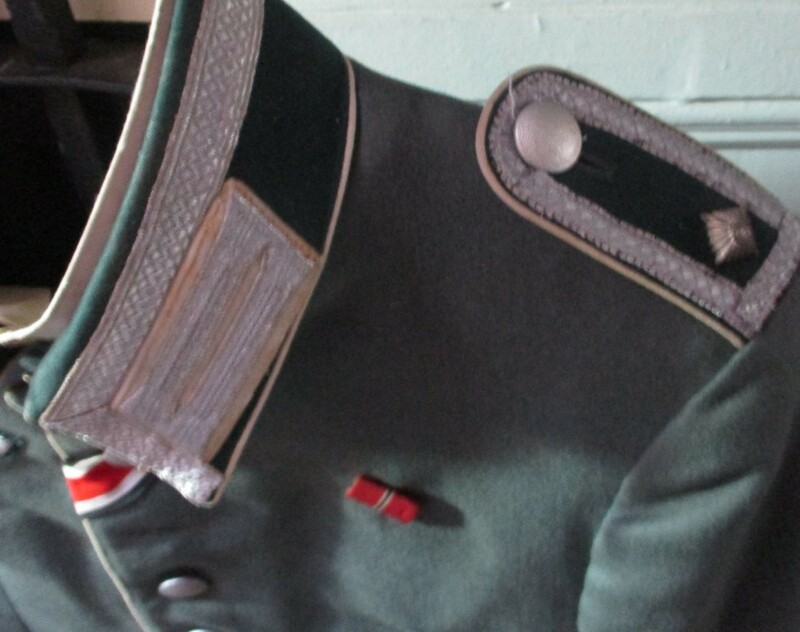 Ostfront ribbon and the upper edge of his wound badge are clearly seen. 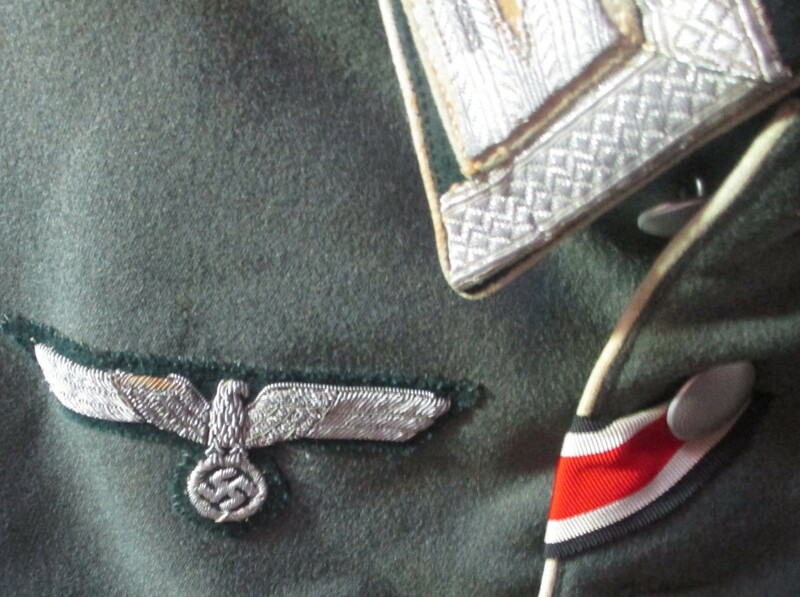 A second set of loops is also present, likely an EKI, KVKI or Assault Badge awarded later.